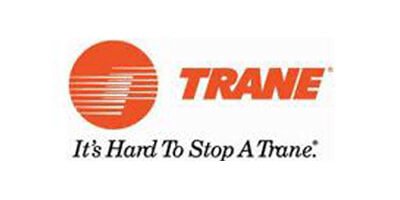 $100 off on Trane 14 seers complete system installation/replacement. 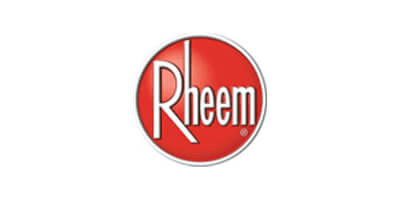 $200 off on Trane 16 seers complete system installation/replacement. Financing Available. 0% interest for 18 months. On Full AC Systems Installation Or Replacement. 18 Months No Interest On Approved Credit. Free Programmable Thermostat With New AC System Installation. Free Second Opinion And Price Match Guarantee. Service Call Fees waived With Any Complete Repair. Fast Response And Same Day Service. 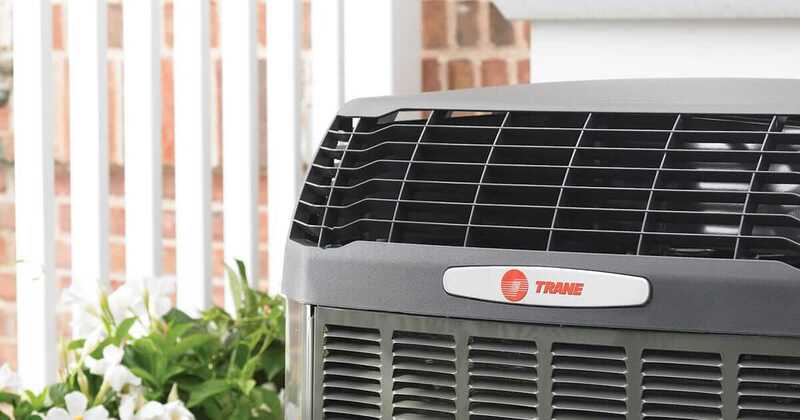 Trane AC system from $3800. 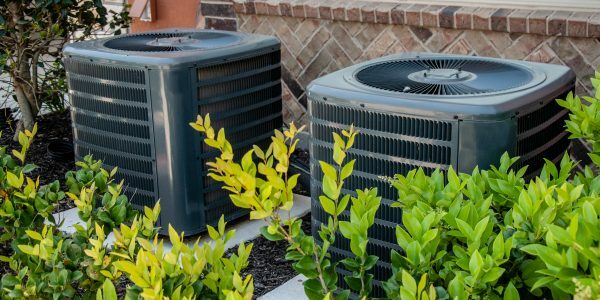 When you choose KAC Express as your Spring, TX air conditioning repair and heating company, you can be sure that we will offer you quality products and services at competitive pricing. We offer services for both residential and commercial air conditioning and heating equipment. 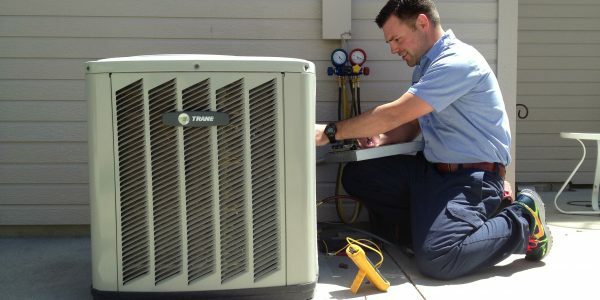 Our Spring Texas air conditioning technicians are trained to provide professional, reliable AC installation in Spring Texas, AC maintenance in Spring Texas, and AC repair in Spring Texas. Whether you are in need of residential or commercial heating and AC repair, or you want to improve the comfort of your home with a new heating or AC system, the Spring, TX air conditioning and heating professionals at KAC Express can help. 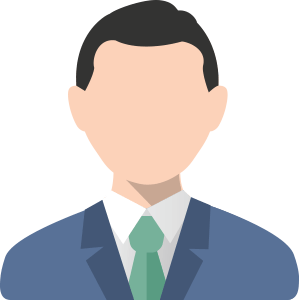 We can also provide a second opinion if you have been quoted by one of our competitors. Call the Spring, TX air conditioning company, KAC Express, for quality air conditioning, heating, indoor air quality, and energy savings services. Summer heat is tough to beat. 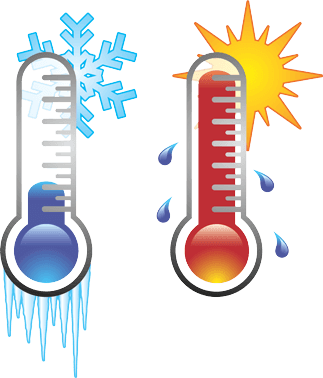 At KAC Express we are confident that we bring the training, equipment, and know-how to the table to keep you cool and comfort through those long, hot mid-year days and nights. We provide comprehensive, friendly, local air conditioning repair in Spring, TX whenever you need it most. AC breakdown during a heat wave? Call us for same-day, emergency AC repair service! * Whether you need a new AC unit or dehumidifier installed or an existing unit serviced, call us today for a free estimate. 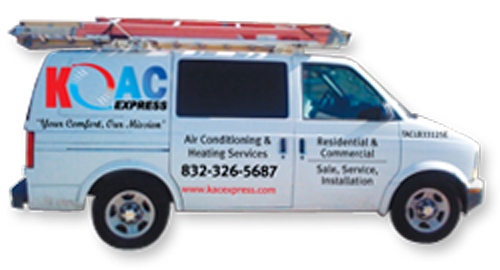 KAC Express is proud to provide Spring, TX with local heating repair and installation services. Our selection of heating solutions provides options for any budget or project need. We carry, install and expertly service Radiant Systems, Ductless solutions, Furnaces and Heat Pumps. Larger homes and businesses will benefit from our range of Zone Control Systems which routinely show significant energy cost reductions. Call today to schedule your free estimate and ask about our Energy Savings Agreement, a specialized level of service complete with additional service and installation savings and prioritized service delivery. If you are concerned about the air quality inside your home, KAC Express can help! Our indoor air quality experts can evaluate the air within your home and answer any and all questions about the safety of yourself and your loved ones. We install and service whole-home systems, such as dehumidifiers and air purifiers that greatly improve the air quality inside your living and working spaces. We offer the most comprehensive selection of indoor air filtration services in Spring, TX. Call us today to schedule your consultation! KAC Express is proud to offer the most diverse selection of energy saving services in Spring, TX. 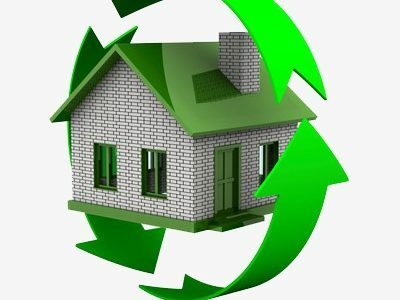 From our selection of high-efficiency heat pumps and Zone Control Systems to offering consultation on proper R-value insulation usage and the all-important home-efficiency assessment to prepare for a new Air Conditioning installation, we can help you see significant, long term cost reductions. Often something as simple as a duct-sealing consultation can reflect dramatically on your very next energy bill. Call us to schedule a home-efficiency consultation and ask about our Energy Savings Agreement today! I have used KAC Express a couple of times in the last month. They are very prompt, thorough, and respectful of your time and property! Jesse was very honest with me, tried to find other options besides spending a lot of $$$! KAC is flexible and worked completely around my schedule. I am very satisfied! 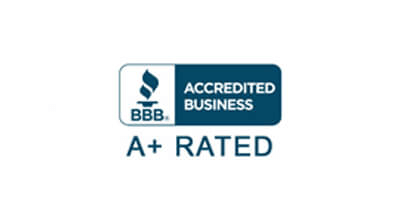 Thank you for the excellent service, knowledgeable, and affordable prices. You have great people working especially Norman who was there from the beginning to the end. Installed 2 complete system in one day. Recommended ac company. Thanks again. *Some restrictions apply. See our heating and air conditioning maintenance page for more details.